Ours is a reckoned name in this arena and capable to deliver high quality products to our worthy patrons. 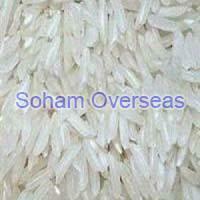 One can rely on us for the quality as our offerings are prepared using the best in class raw material. We state our payment terms on the invoice we sent to our clients. Moreover, our payment procedures remain simple and free from any sort of hassles. We offer both online and offline payment processing.